Welcome aboard our Predator- or Wolf class website! 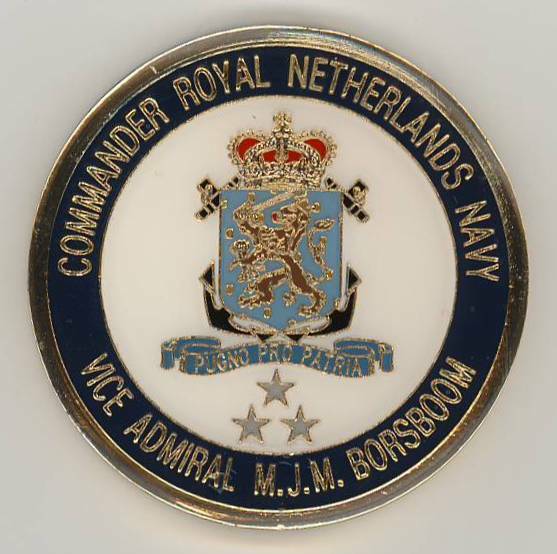 From October 1980 until her final decommissioning on December 22 1983, I proudly served on Hr. Ms. (Her Majesty’s) Jaguar. Over 14 years and 425,000 page-hits ago I became inspired to dedicate some web space to the Jaguar, as my three years on her salty decks were some of the finest of my Naval “career”. In the mean time the site covers all ships in the class, except for the ugly duckling of the class, the HNLMS Lynx-F823 as she was radically different in design, in service for a very short time, and mostly forgotten. 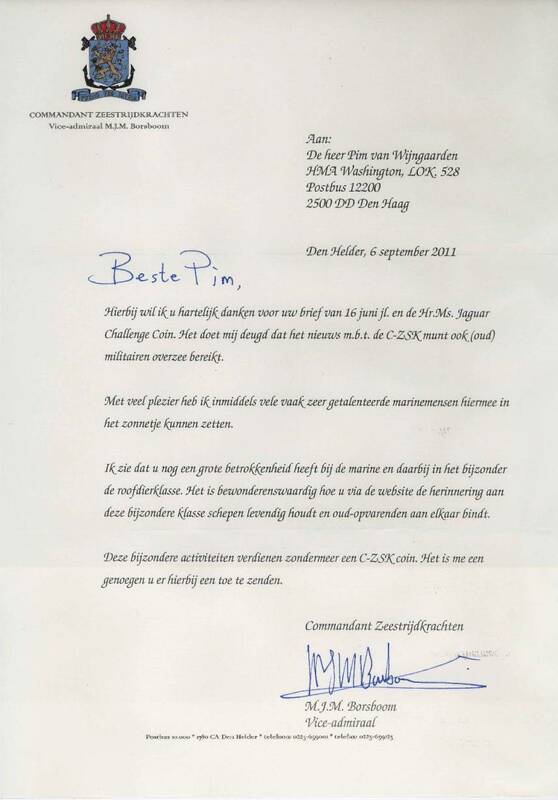 After all this time, this site is still the only one dedicated to these Dutch men-of-war. 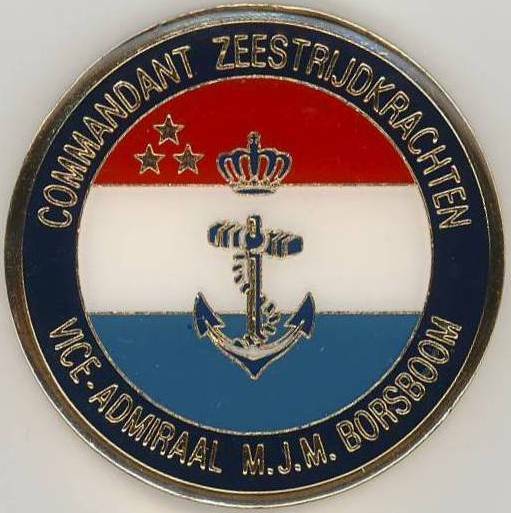 Your contributions and ever increasing visits show how popular this backbone of the Royal Netherlands Navy was! The rest of this site is written in the Dutch language, so, if for some reason you don’t master that language, break out your dictionary.